Ofcom Small Scale DAB trial – Too Small? With their latest announcement it is now official – the previous Ofcom Low-Cost DAB trial has seamlessly morphed into a “Small-Scale DAB” trial. This is an important difference that will impact (negatively) on many radio stations’ commercial viability. The key difference between FM and DAB is the concept of a DAB multiplex – which combines several stations that take a finite (roughly 7 times more, and no less) amount of radio spectrum more than a single stereo FM station – even if only one station is carried. Put that the other way – in a “small scale” area we need 7 stations to fill the small-scale-DAB multiplex just to break-even with what is technically possible with FM. That’s fine as long as the rules of the DAB game permit an adequate coverage area to capture 7 stations. Yet Ofcom are imposing an arbitrary limit of 100w which in many situations is unlikely to encompass 7 commercially-viable radio stations. no larger than 40% of the local commercial DAB Mux area. The latter seemed a reasonable compromise to protect the monopoly incumbents (if really necessary? ), whilst the former is an arbitrary power limit that does not make sense compared to the second point (ie: the lower the power permitted the more the transmitters required = £cost). As far as we understand the DAB infrastructure in the UK is currently provided by a monopoly provider (Arqiva) – a company which claims an EBITDA (profit) margin of 51% – substantially higher than traditional regulator targets like mobile phone companies. Say no more. 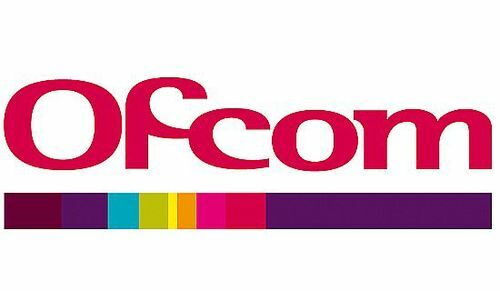 The original low-cost DAB concept trialled by Ofcom offered a potential route to break this monopoly and lower the cost of entry for a new tier of broadcasters. Their offer to supply equipment for the trial is to be applauded. Yet in parallel we have a trial licence that is likely to seamlessly morph into the permanent licence regime that handcuffs small broadcasters in a similar way to the current Community Radio Licences – Is it impertinent of us to ask why we have such arbitrary power limitations on this wonderful new concept? This entry was posted in Uncategorized on February 26, 2015 by radiohead.